I've been digging into Vue.js a lot lately. I'm working on a new course on it that will be released on May 1st. Coming from Angular and Angular.js, I was surprised to see that remote views were not supported out of the box. Now I'm not using it with Webpack or Browserfy, so I am probably using it outside the norm. But I still think remote views (or in the case of hosting in ASP.NET, generated views) are a powerful idea. I kept looking for a plugin that would support it. I was ready to ditch the whole idea when I saw in the docs they explained in there (almost). The magic here is that you're passing in a promise so that you can resolve with the found data or reject it in the case of an error. 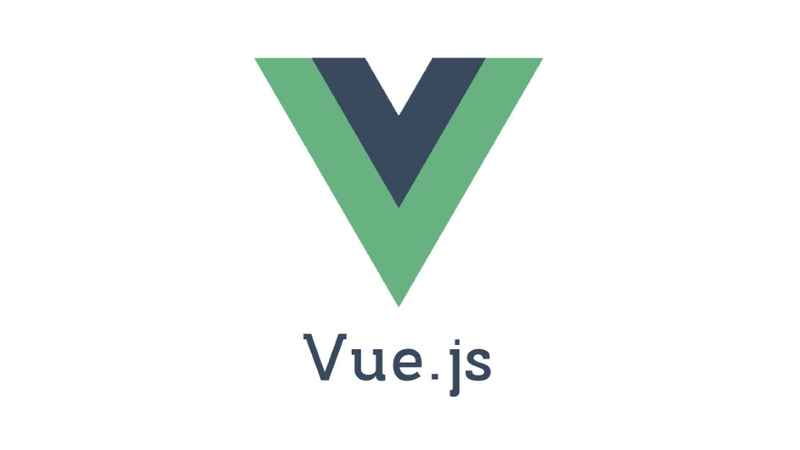 Let me know if you think you'd use Vue.js this way!